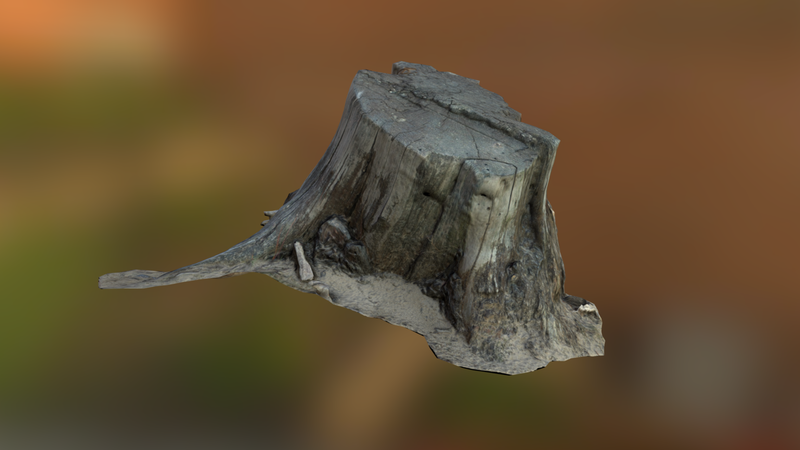 First models made using a photoscan workflow, these are the low (/lower) poly objects. Baked in 3DsMax & XNormal. Retopo with 3DsMax & Mudbox. Photoscan things with VisualSFM & Meshlab. Now I’m working on a improved (opensource) workflow.